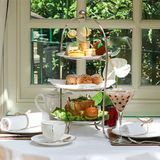 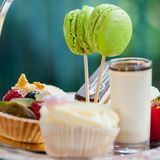 There's nowhere better to savour a delicious traditional Afternoon Tea than The Montague on the Gardens hotel, overlooking peaceful gardens in the heart of London. 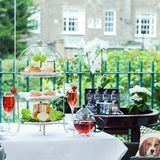 Do you work at Afternoon Tea at The Montague? 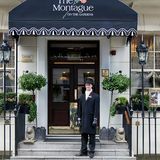 What did you think of Afternoon Tea at The Montague?